The most well-known application is the wine cask fitted with a tap and inserted into a cardboard. This kind of bags are mainly used for packing a wide range of (semi-)liquid products such as wine and fruit juices but also for collection blood in abattoirs. 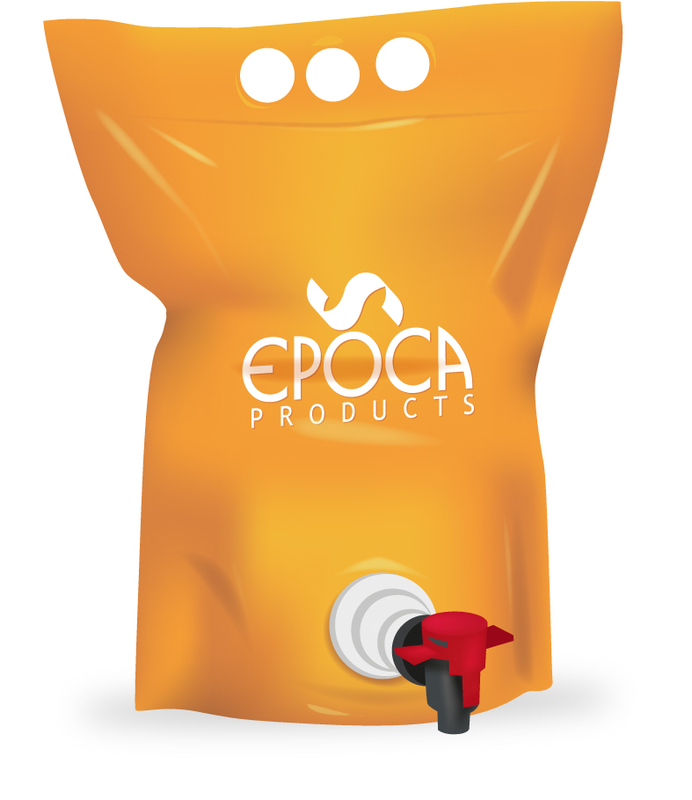 EPOCA PRODUCTS is specialized in flexible packaging products, therefore we have created the EPOCA BAG UP assortment. This is an assortment of BAG IN BOXES pouches that doesn’t need carton boxes to stay up – reduction of packing material. They are free standing with a single gusset on its base or with a double gusset (base and top). 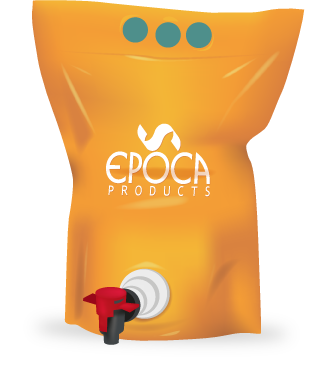 All these pouches are made from films with a large range of material structures to suit your special application.